The below story was written by me and my tween yogi’s who came out for the pajama yoga and pizza party. I have done a similar class and this is always a fun night for the kids as they experience yoga and pizza in one night. Kids love pizza and these days more and more kids like yoga. Why? because it’s fun, interactive and definitely relaxing. One of the things that I love to do is have the class create a story. I bring my story cards, which are illustrated pictures of natures kingdom in the forest. The different characters represent fantasy and animal attributes. Each kid gets a card and has to look closely at the card. They use their imaginations to create a sentence on what they observed. Each kid uses their creative mind to put the images with words. We prepared our story writing by sitting in easy pose and checking in with our breath. We prepared ourselves to be imaginative and creative. The final result of the story is so fabulous. I had to tweak some of the sentences to correct the grammar, but didn’t cut any thing that was already there. Johnny, Rebecca and Bob went on a fishing trip and got stuck on an island. On that day, a bears Mom said that she had to go to the store and make him a pair of trousers. On another day, it was Christmas and a squirrel only got a bunch of nuts. An owl cop saw a dude and then flew to the moon and went space diving. As he space dived, he saw an alien ship. When the owl woke up from his tiny little tree branch, squirrels started throwing nuts at him. After the squirrels died, a queen put a spell on the poor raccoon and the spell was to wear an orange shirt forever. He started to exercise on the yarn. The Raccoon found the key to the laugh aria club and the raccoon laughed the orange shirt off. I just experienced the trippiest yoga class EVER…and…it took place in my living room studio. It pretty much unfolded the way my soul body wanted it to. There were no rules, or no external sounds guiding me through it. Once again, just my soul body. It started out very meditative. Very slow and soft. I held my hands in prayer a lot and moved freely with the rhythm of my breath. As I began to come onto my feet and move through sun salutations, I felt this ecstatic worm moving up through me as it lead me to my pelvis. Standing in mountain, I felt the urge to grab my hula hoop. 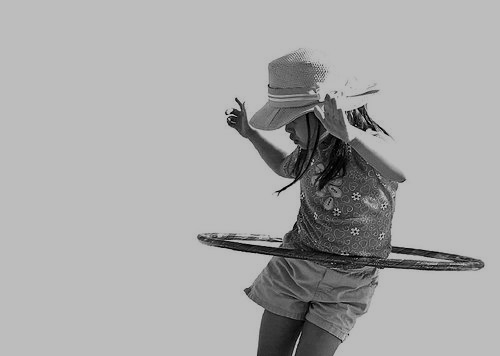 I began hula hooping on my mat as I would use my strong ujayi breath to guide me. This feeling felt like an expression of my inner child. So happy and free! After the next sun salutation, I began affirming my belief of being a dancer. I stood with my feet hip width apart, placed my right hand on my heart with my left hand out to the side and swung back and forth. As I swung my arms, I repeated ‘I AM A DANCER!’ I affirmed this with power and passion. 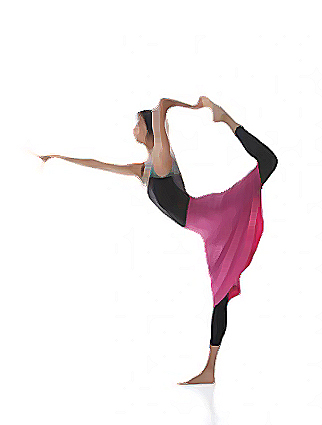 I slowly moved into 2 rounds of dancer pose, repeating each side. My chest expanded as grace poured into the pose. Before you know it, I have Drala playing in the background singing ‘Only Love Will Save Us Now!’ My heart expanded as my body moved gracefully on the mat. I welt up with tears as the words moved my body like the worm who brought me to the hula hoop. Grounded in my feet and soul, I allowed myself to move onto the ground for a round of floor poses. My breath being the guide and allowing me to softly let go. Wrapped in a blanket for savasana with a lavender eye pillow draped across my eyes. The feeling of everything including my sinus’ running through my physical body. Laying there on the ground feeling a state of bliss for being alive. I love yoga! In fact, I admit that I can be a bit obsessed. It’s a healthy obsession though. As much as I love yoga, I am not down with downward dog. Although I practice this asana often, it frustrates me totally. My arms are contorted in a double-jointed way, which makes downward dog way more challenging. For the last 15 years I have been totally dedicated to my practice. I practice sun salutations often and feel playful when I flip my dog. It’s only frustrating when I am holding the pose for more than 3 breaths because the whole time I am in the pose, I am constantly looking to see if my anatomy is correct. Are my arms straight enough, am I giving to much into the pose without gracefully holding it? Teachers often pick me out of the class and give me adjustments. Some give me tips that leave me feeling more uppity about down dog. For years, teachers have adjusted my arms and my alignment, but the teacher who guides me the most, is my inner teacher. I am totally trying to teach myself the techniques and tips that will better my alignment. I almost feel like I want to change my downdog so much as to write this entry. 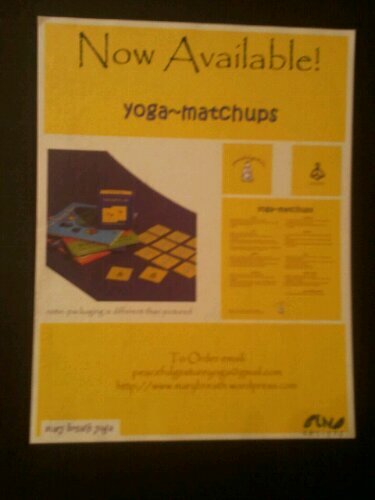 If there is anyone out there with double-jointed arms who struggles with downward dog, I would love to hear from you!